HUNTSVILLE, Texas -- A former Dallas accountant condemned for fatally shooting his two young daughters while their mother listened helplessly on the phone was put to death Thursday night in Texas. 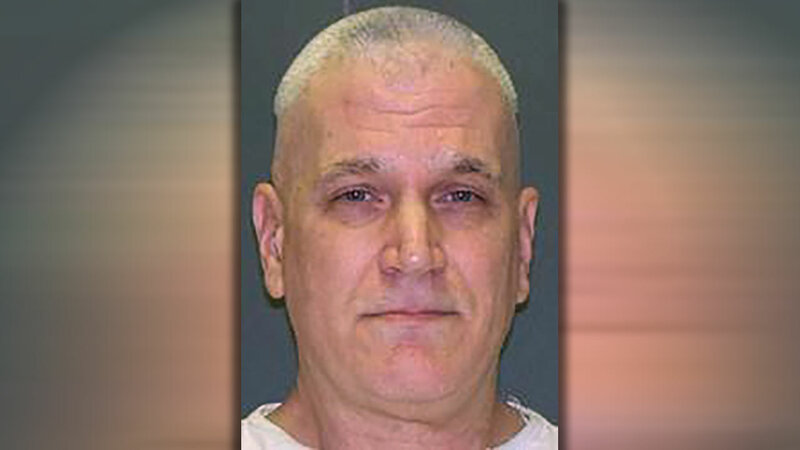 His lethal injection was the nation's third this year, all in Texas. The punishment was delayed more than three hours until the U.S. Supreme Court rejected appeals from his lawyers to review his case. They contended the 62-year-old was delusional and mentally incompetent for execution and that a lower court improperly refused Battaglia's lawyers money to hire an expert to further examine legal claims regarding his mental competency. Battaglia then closed his eyes and looked directly up. A few seconds later he opened them back up and lifted his head. "Am I still alive?" he asked. The powerful sedative pentobarbital began to take effect. "Oh, I feel it," he said. He gasped twice and started to snore. Within the next few seconds, all movement stopped. "I've seen enough of him," she said. She returned several minutes later to watch as a physician examined Battaglia and pronounced him dead. Pearle declined to be interviewed afterward.